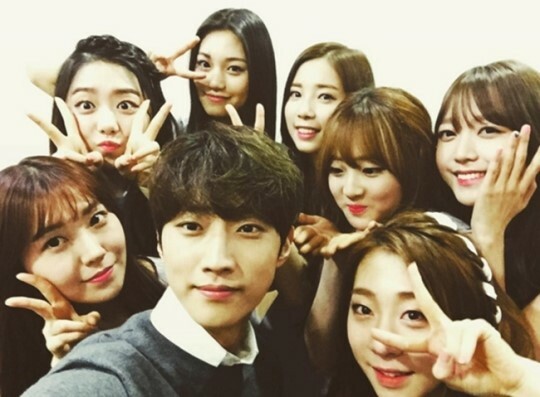 B1A4 member Jinyoung expresses his love for the project group, I.O.I. 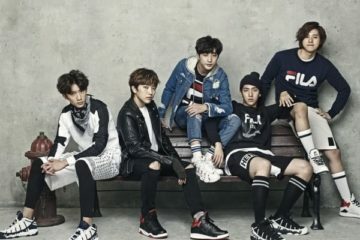 In his recent interview, the B1A4 member revealed what motivated him to compose and produce the song, “Hold Up,” for I.O.I. despite his busy schedule. “It was not only during their last album. 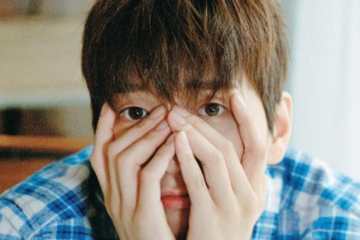 But, I have followed I.O.I since ‘Produce 101.’ Since it is something which I have experienced myself, I really empathized with their heart,” he further explained. Moreover, Jinyoung shared that “Hold Up” was not a song which he had already made. But something that he composed specifically for the girl group after he received their request. Meanwhile, Jinyoung has previously written the song, “At the Same Place (Girls on Top)” for the “Produce 101” contestants. Stay tuned for more updates on Jinyoung and I.O.I! 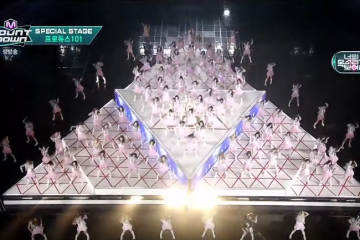 What are your thoughts on Jinyoung’s love for I.O.I?